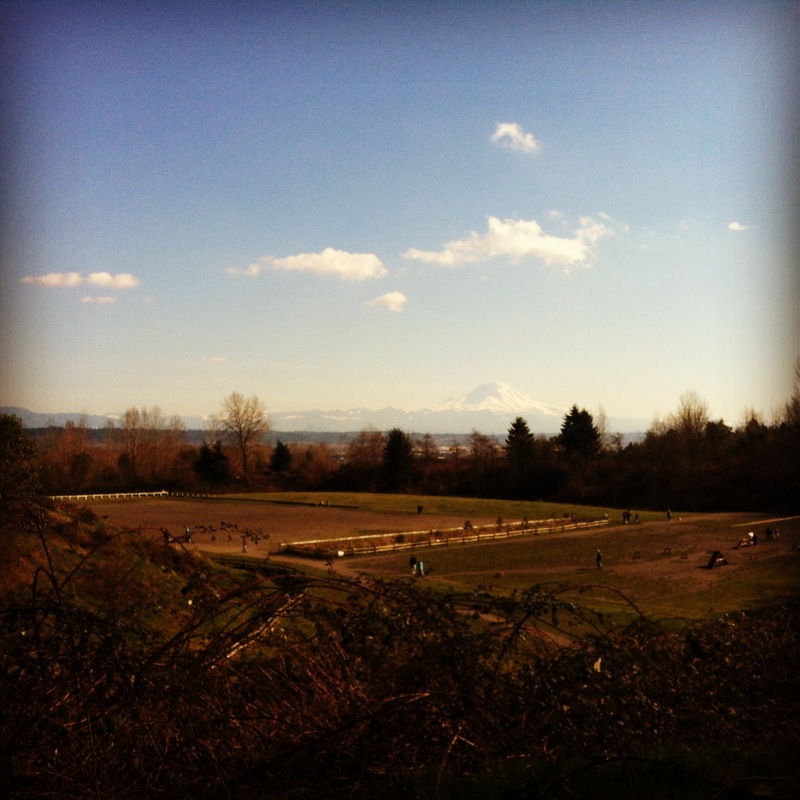 Dogs of Grandview Supporters (DOGS) is non-profit volunteer stewardship group formed to maintain and improve Grandview Off-Leash Dog Park in SeaTac, WA. Our mission is to keep Grandview Dog Park an attractive, safe, and fun environment where dogs can play, socialize, exercise and train off-leash; and to promote responsible dog ownership, thus enhancing the quality of life for dogs and their owners. Visit our DONATE page to help support DOGS and Grandview!! We are 100% donation-based! See our ‘Donate’ page to make a 501c3 tax-exempt donation for maintenance and improvement projects at Grandview!